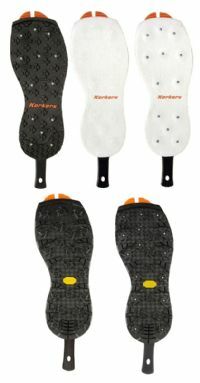 Great addition to your Korker Wading Boot purchase. Just order the same size as your Korker boot for proper fit. Great to use when fishing those slippery streams.